1. The second week of February 2016 is underway! 2. There is another snowstorm taking aim at the Baltimore-Washington region. 3. 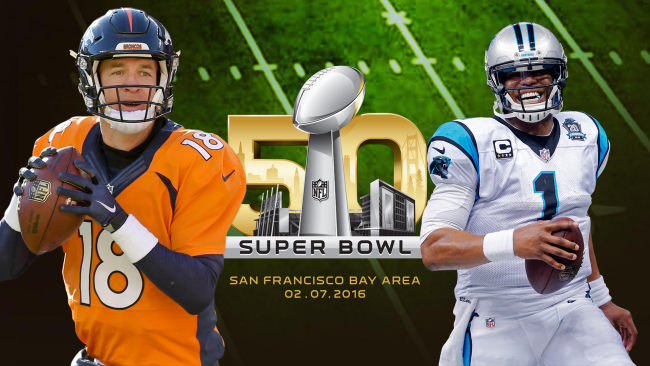 Super Bowl 50 was won by the Broncos, 24-10! Defense was the name of the game, but Peyton Manning managed to lead the Broncos to a victory and his second Super Bowl win! Congrats to Denver and all of their fiercely loyal fans. 4. I did not find many of the Super bowl commercials to be especially super this year. 5. The Washington Post rated the Super Bowl commercials. I did enjoy Avocados in Space and the one about the "Weiner dogs" for Heinz ketchup. 6. Now that the NFL season is over it is time to get ready for, yes, wait for it . . . BASEBALL! 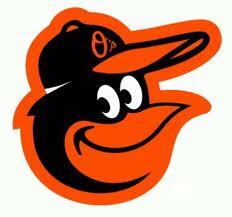 Spring Training is almost here! 7. I appreciate the respite from the presidential olympics--but it is back onto the campaign trail today with New Hampshire looming big tomorrow. 8. I was encouraged by the performance of the band of governors during the Republican debate a few days ago. Perhaps they can bring moderation and common sense to the campaign. 9. 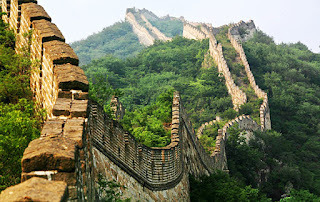 As an American, I do not want to fund the Western Hemisphere's version of the Great Wall of China to be installed on the border of Mexico and the United States. 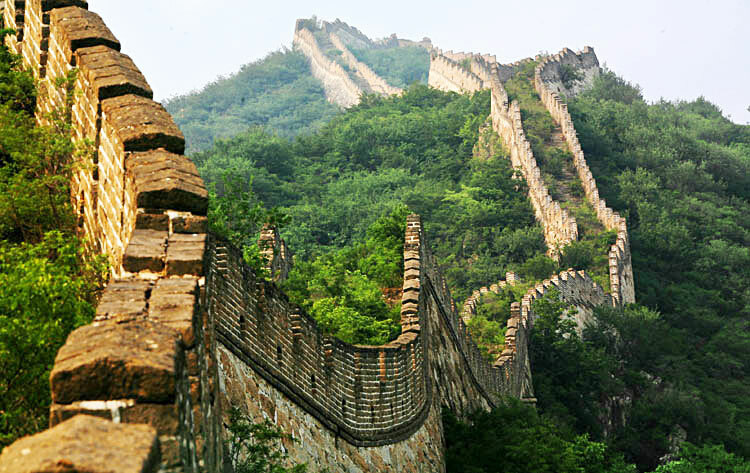 It is too easy for a wall to change from keeping people out to keeping people in.